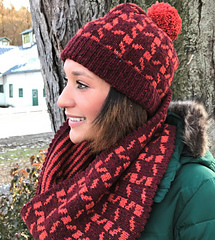 My Sidereal Check Cowl & Sidereal Check Hat were selected by The Fibre Co for their Fall 2018 Yarn Support Programme! 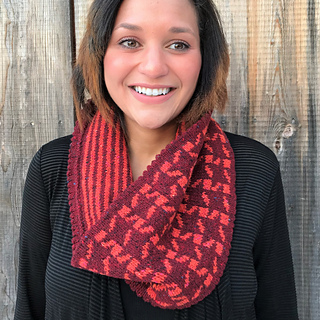 These colorwork projects were inspired by high fashion garments featuring graphic variations of houndstooth check. I enjoyed charting some of these checks for stranded knitting. The check pattern I use here was one of my favorites. I love how the background color appears as a series of four-pointed stars. ‘Sidereal’ means of or relating to distant stars or constellations. 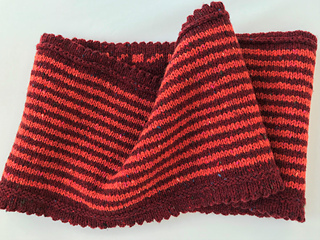 The reversible cowl, with one side in stranded colorwork and the other in a two-row stripe, has picot edgings. 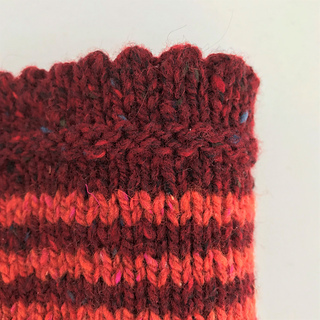 It begins with a provisional cast on and ends with three-needle bind off. 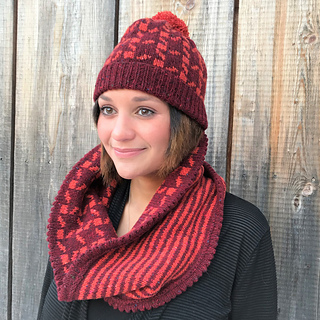 Note: If making both hat & cowl with Arranmore Light, two skeins of the main color and one of the contrast color will be more than enough.